Actually, cryptos come in two flavors; currencies and tokens. Currencies, like Bitcoin, Ethereum, Litecoin, Monero, Doge, Bitcoin Cash and their brethren, are intended to be used just like any other form of money. The other aspect of cryptos is the Tokens. These are not meant to be used as money. 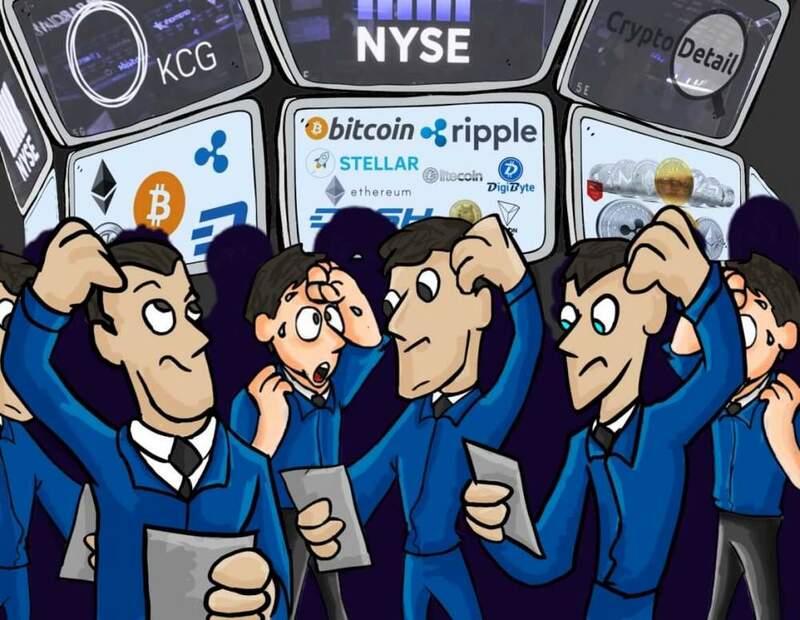 Instead, tokens are unique investment opportunities, similar to Wall St. stocks; each representing a portion of a crypto company, project, and idea. So, now that we know the basic difference, let's talk about getting set up. The first thing you need when entering the cryptosphere is a wallet. As most people start with Bitcoin; you will want that wallet first. Paxful is an excellent, secure wallet for beginners. BitPay offers a wallet app that is just as easy to use. Both Blockchain and Bitpay offer multiple currency wallets. Blockchain provides BTC, ETH, and BCH; while BitPay offers BTC and BCH. So, with one or both of these, you are ready to proceed. To actually get into trading, you will need a bit of currency. While the larger, centralized exchanges are popular; I prefer to stick to the original use of cryptos and remain as decentralized as possible; following crypto rule #1 - We Never, Ever, For Any Reason, Place Our Crypto onto a Platform That Takes Control Of Our Money Out Of Our Hands. Keeping that rule in mind; smaller, direct exchanges like ShapeShift and Changelly are my preferred method of obtaining and trading cryptocurrencies (and some tokens). 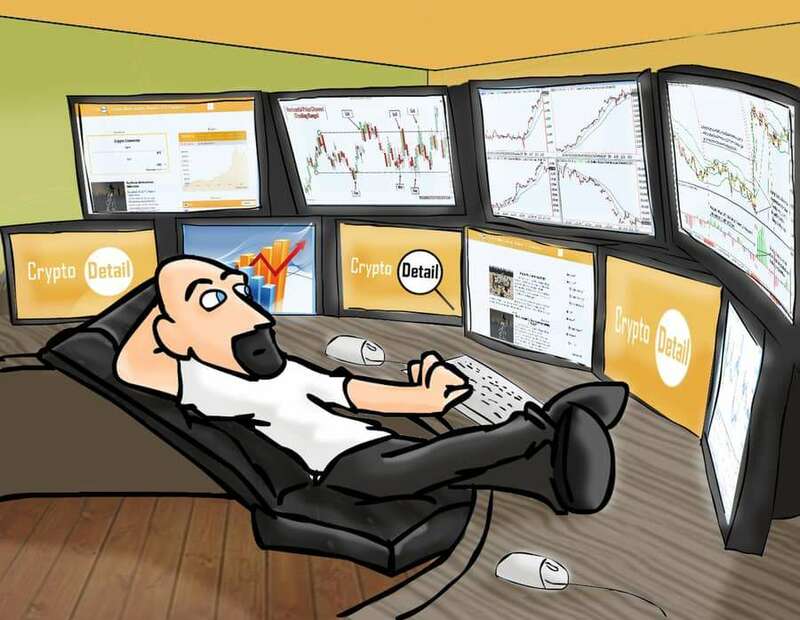 Once you have your first few pieces of Bitcoin, you are ready to start trading. Now, the Tokens are the intended target in Crypto Trading. As most tokens are built upon the ETH network (taking advantage of the ETH Smart Contract system) you will want to get a solid, secure ETH setup. The gold standard is MyEtherWallet. This is where you get your own dedicated ETH wallet (using your Blockchain wallet as backup). Once you have this, open Chrome and get the MetaMask Plugin; giving you a secure app to connect to your MyEtherWallet for flawless use. Now that you are all set for a wallet; let's visit the marketplace. My favorite token trading platform is EtherDelta. This is where you will find tokens representing many crypto projects. Once you sign up there, simply connect your MyEtherWallet to your profile (a huge reason why you use Blockchain and MetaMask wallets as backups; so you're only placing as much ETH onto EtherDelta as needed for minor gas fees and your purchase at hand). Now you're all set. But WAIT!!!! Don't just jump in until you know what you want to buy. 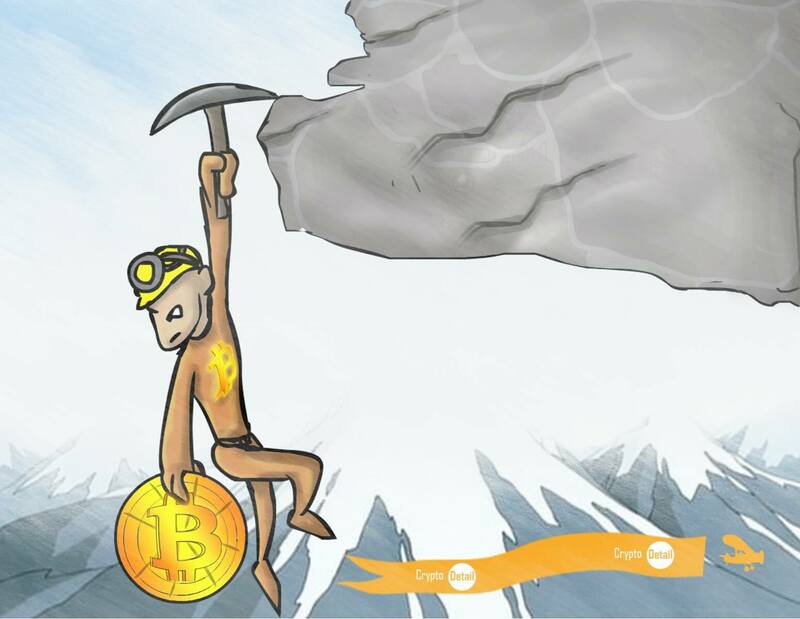 To do this you are going to need to sign up on BitCoinTalk and Reddit. You will also want to download the Telegram app. This app is where most crypto projects communicate with the buyers. And, unlike traditional banking and investment, on Telegram, you can talk directly with the project team and inventors. It's a great place to get an education. But, it all starts with the search. AmaZix is one of my favorite Crypto Promotional companies. They are staffed with some of the finest minds in the industry. So, it is usually a good bet that, whoever they are promoting, is going to show potential. But, as with anything financial, you have got to do your own work here. So, hit Reddit and bitcointalk. Look through the various threads and find a project you like; one you can identify with. Although it's helpful, it's not necessary to understand the codes to trade cryptos. It's a rather simple project. If you find a company you like, one that makes you excited about the possibility; chances are, others will be just as excited about it. Let's say your passion is football. Well, there's a rather interesting, user-interactive football crypto project called eFL. Or, you are simply passionate about cryptos becoming mainstream. So, you'd want a project that merges crypto and fiat (traditional cash). SALTLending and BANKEX are two of my favorites. Maybe the TV show "Wisdom of the Crowd" got you hyped about Artificial Intelligence. Well, SharpeCapital is a project you should check out. Regardless of your passion; when you find a crypto project/token that interests you; it's time to do your homework. So, you read the project website, Reddit threads, and BitCoinTalk ANN thread. You use Google to look up terms you don't understand. And really get to know the source material. Then you read the White Paper (or Abstract) of the project. This document tells you EVERYTHING about a crypto project. From the technicalities of the code, the intent of the inventors, how to use a token, the team members; everything. Most new project tokens start out at thousands of tokens for mere pennies. So, at very little cost; you just supported a project you believe will succeed. But, that price doesn't make you any profit. 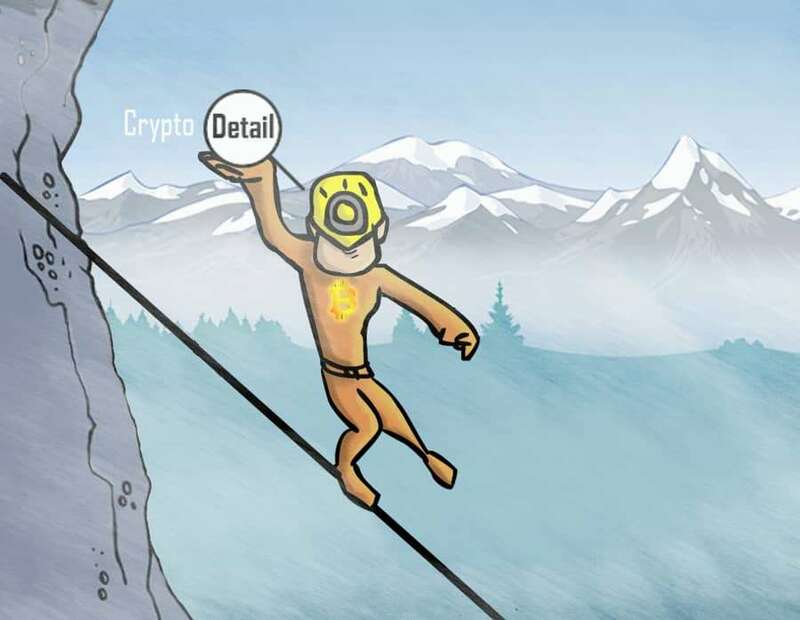 To see those profits you do what we in the cryptosphere call HODL; which stands for Hold On for Dear Life. Check in daily / weekly on your token's value. In a few months, if the project is as successful as you believe it could be; you will be able to sell those tokens for huge profits. 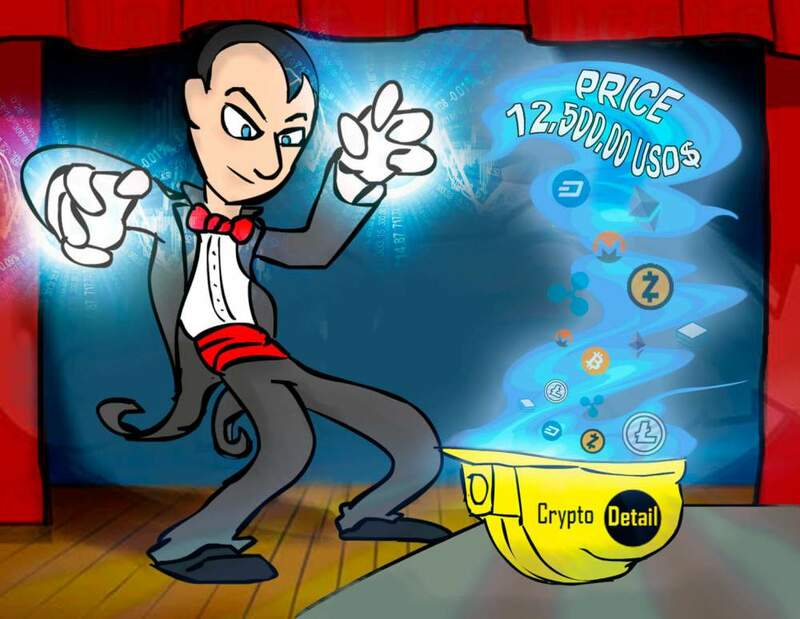 Wash, rinse, and repeat; and voila; you are a Crypto Trader. As long as you follow Rule # 1; and you use common sense; you'll do well. Oh, one last bit of advice before you embark on this journey. The crypto market is still relatively new. We have seen huge swings in the values of the main currencies over the past few months (Q4 2017- Q1 2018). 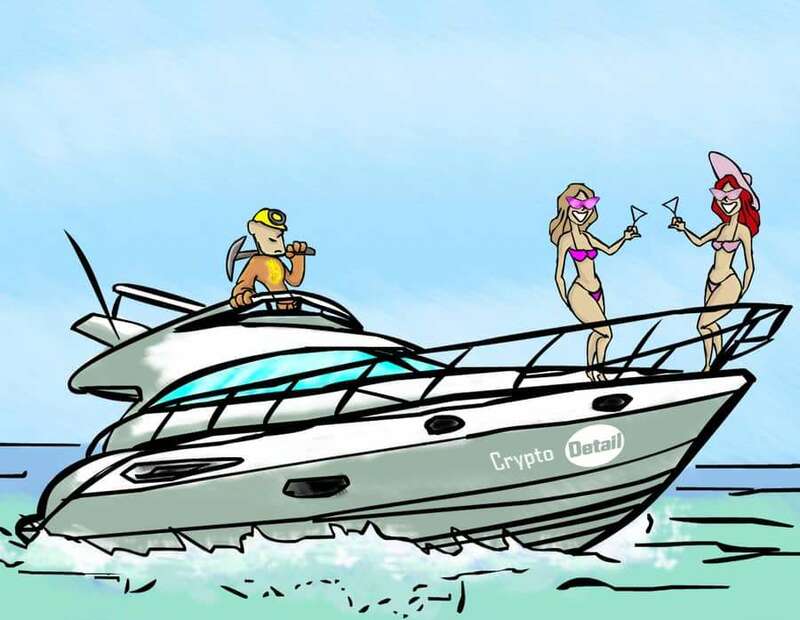 If you are going to join in the fun you will have to understand that those swings are mere growth pains as the fiat world, as well as the governments, is adjusting to the idea and technicalities of crypto being integrated into society. While crypto will one day become a payment option at your local corner store; we haven't quite reached that point yet. So, if the price dips overnight; HODL away and wait; the value WILL return to that level; and above. Good luck with your trades and crypto adventure. Happy HODLing!! !